My Wealth Solutions are a team of professional advisors who help everyday families across the Sunshine Coast create their dream financial futures. 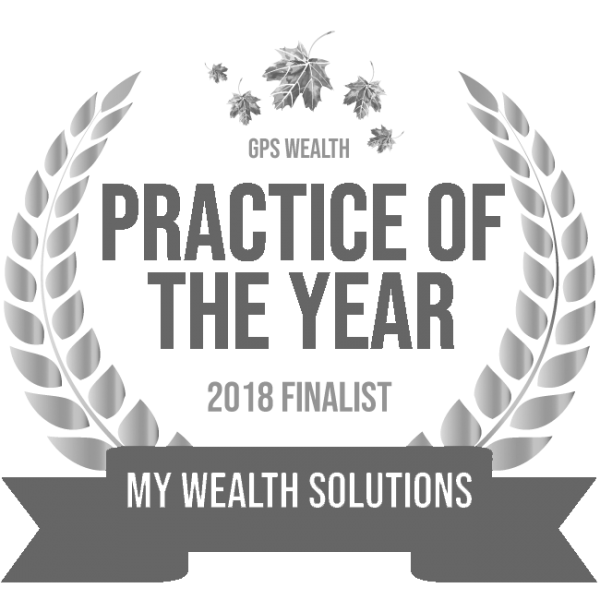 At My Wealth Solutions we believe that everyone – no matter their location or the balance of their bank account – deserves access to expert financial advice. That’s why – in order to help everyday families across the Sunshine Coast create their dream financial futures – our team of professional financial advisors often travel to provide this access. To date, we’ve helped clients everywhere from Mooloolaba to Sippy Downs achieve financial security and peace-of-mind. And we’re just getting started. Our wide range of experience means that we’re uniquely positioned to work with you to turn your financial dreams into your future reality. Whether you want to purchase your first home, are interested in investing or just want to get your financial world sorted, we’re here to help. Since our beginning, we’ve worked to help everyday families achieve their financial goals. That means we understand exactly what everyday families want from their team of financial experts. When it comes to financial advice, we take a lifestyle-focused approach that considers every aspect of your unique financial situation before making any recommendations. By doing this, we ensure that every strategy recommended to you has been designed specifically for you and your particular financial needs. For us, financial planning isn’t about focusing on what you’ve done wrong. Instead, we work with you to kick-start your financial future by setting crystal-clear financial goals and creating the right financial plan to help you achieve these goals. And then we ensure that your plan continues to reflect your current situation by continually reviewing and adjusting it as your needs change. What exactly does that mean for you? In a nutshell: that you won’t have to spend another second worrying about whether you’re making the right financial decision or not. With a team of dedicated financial experts by your side, tackling all of life’s financial challenges with confidence becomes easy. We understand that the world of finance can be intimidating if you’re not experienced in it. That’s why we use everyday language, to ensure you understand exactly why we’re recommending the strategies that we do. Ready to turn your financial dreams into your future reality with a financial plan designed just for you? In fact, to help you get started on your journey to financial security and peace-of-mind, we offer an initial consultation where the cost is on us. The aim of this meeting is to get to know you and your financial world personally before we make any recommendations to you. An essential part of our lifestyle-focused approach to financial planning, this step allows us to ensure we’re able to create a plan tailored to your unique lifestyle and short, medium and long-term financial goals. In other words, achieving financial security has never been more attainable than with our support to guide you. Just like we’ve helped our current Sunshine Coast clients take practical steps towards achieving their dream financial future, we’re ready to help you do the same. All you have to do to get started is get in touch with our team of financial experts today. Robert Creaton and his skilful team helped me and my wife through the process of financial planning by guiding us to take the right steps. I would recommend Robert and My Wealth Solutions to anyone who wants to secure their future without any stress. We’ve had a great experience at My Wealth Solutions. The team has been very professional and they send updates so we can track how we are going. Robert has made us feel comfortable about our financial future. Changed to Ben and the guys at My Wealth and have found them very active in setting up my finances after years of neglect. I liked that Ben challenged our thinking, was flexible in setting up our finances, and the team were very active in setting everything up. The team were very knowledgeable and took the time to ensure our needs were understood. Guy put forward some options to help us achieve our goals and set us up for a solid future.